Damir Dizdarević is a longtime, and highly rated, lecturer on almost all Microsoft and community conferences in the eastern Europe region. He has over 20 years of IT experience, mostly with Microsoft platforms. He specializes in Identity Management, Security and Server Platforms. He is the author of numerous MOC courses in the field of server and cloud platforms, as well as professional articles in domestic and foreign magazines. 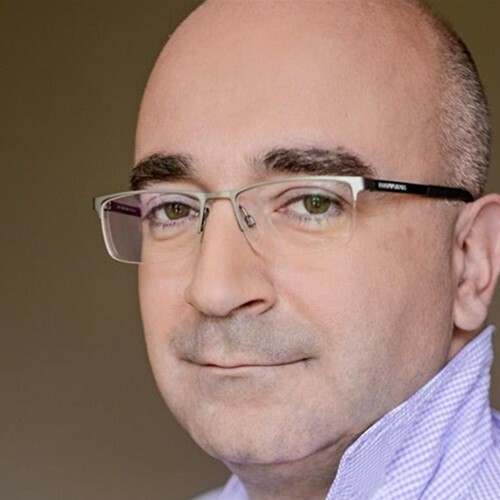 He is holding an MVP title for 11 years, and since 2017 Damir is awarded as Microsoft Regional Director, the only one in the area of former Yugoslavia. Currently working as a CEO of Logosoft d.o.o. Sarajevo, one of the largest IT companies in Bosnia and Herzegovina. He occasionally writes blog articles at dizdarevic.ba/ddamirblog. Microsoft 365 - what's new for administrators and engineers? What happens with our passwords in hybrid (and what we can do about it)?